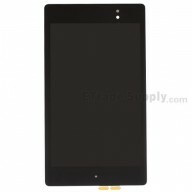 This is the digitizer touch screen only and does NOT include the LCD. 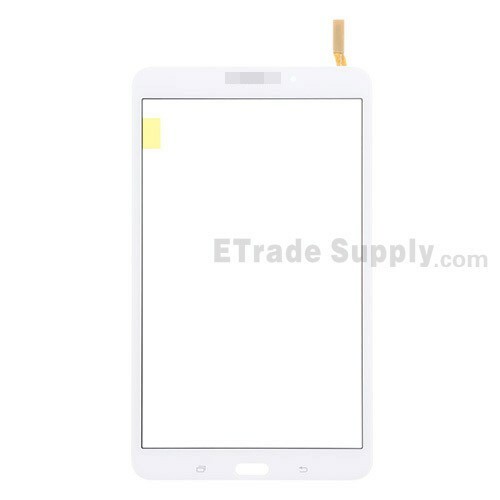 This repair part for Samsung Galaxy Tab SM-T330 includes the digitizer touch screen and front glass already attached. 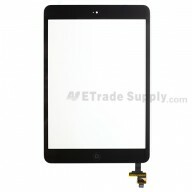 This product is only compatible with the Samsung Galaxy Tab SM-T330, please check your model before ordering. 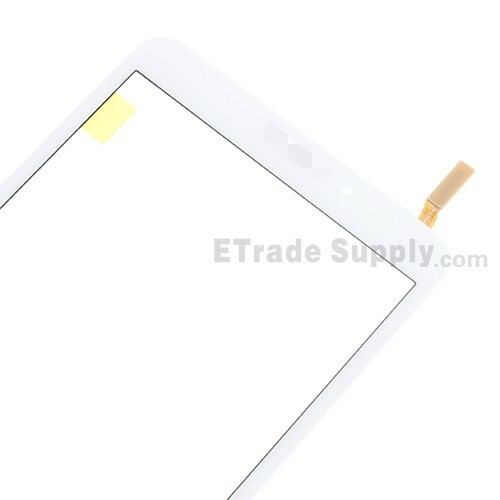 This Samsung Galaxy Tab SM-T330 touch screen replacement parts is the white one. 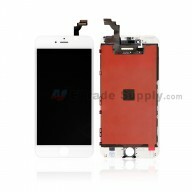 The black one is also available, please check your color before ordering. 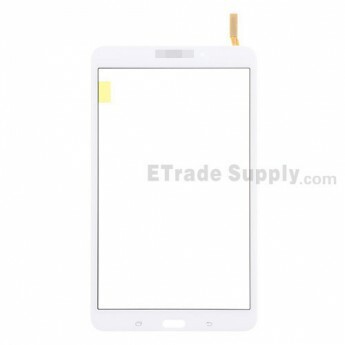 This touch panel for Samsung Galaxy Tab SM-T330 is the Wi-Fi version and carries with a logo . 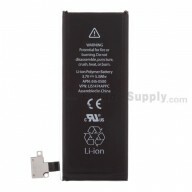 Please check your version before ordering.